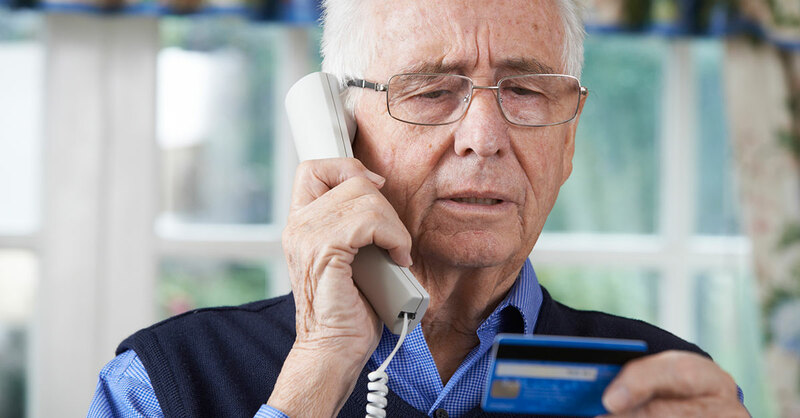 Scam artists seem to prey relentlessly—and often successfully—on the elderly. By some estimates, nearly one in 20 older adults can expect to be financially exploited after age 60. Why are some otherwise independent and intelligent older adults susceptible to financial exploitation? According to recent research, age-related changes in the brain may make some older adults more vulnerable to financial scam artists. Recent study: A team led by a Cornell University scientist with collaborators at York University in Toronto studied 26 older adults, half of whom had been the victim of a financial scam or exploited by a family member, friend or someone close to them. The other half had been exposed to a scam but had recognized what was happening and avoided it. The participants underwent extensive testing to check such factors as their memory, ability to evaluate information and financial reasoning. The only significant differences between groups showed up in their brain images. The exploited people had more atrophy and less connectivity in two key areas of the brain. One brain region signals the person when something significant is happening around him/her, and the other region tells the individual how to read social cues, such as other people’s intentions. Findings: The exploited elders were no less able to pay attention to information and evaluate it than other adults their age. However, their brains were less able to recognize that they were facing a risky situation and not as good at inferring the thoughts or intentions of others, which is especially problematic when one considers that family members are the most common perpetrators of financial abuse. Bottom line: More research is needed to validate this study, but the researchers believe that they have identified a first step in predicting which older adults might be vulnerable to a financial scam. In the meantime, keep your older family members and friends safe by reminding them to exercise their right to say “no” when someone asks for any form of financial support. They never have to tolerate being financially pressured by anyone—especially those closest to them.